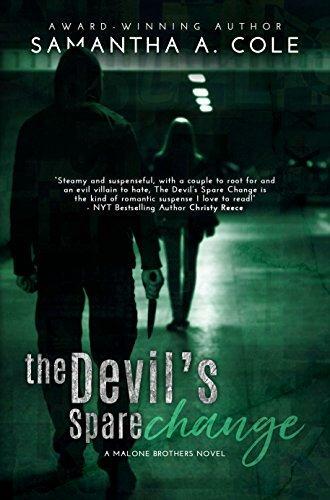 FBI agent Sean Malone’s homecoming is interrupted by two things—a pleasant surprise from his youth and a deranged serial killer. The little tomboy who’d followed him and his brothers around is now grown up and drop-dead gorgeous, and he finds himself thinking about her in ways he’d never done before. Whisper, North Carolina, where she’d spent her childhood summers, is the perfect place for Grace Whitman to open her new business—especially when she finds her adolescent crush has returned as well. As the two get to know each other all over again, local law enforcement asks Sean to help find the man who has tortured and killed three women. 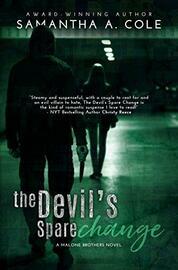 Will the killer follow his pattern and move on, or has Dare County become his permanent hunting ground? The Malone Brothers series consists of standalone novels with recurring characters.